By making our gardens and back yards friendly to wildlife we can help struggling populations of birds, insects and small animals. Providing food and shelter for wildlife helps them get from one bio-friendly area to another. To improve the quality of the soil in any fruit or flower garden without using fertilizer, make compost. 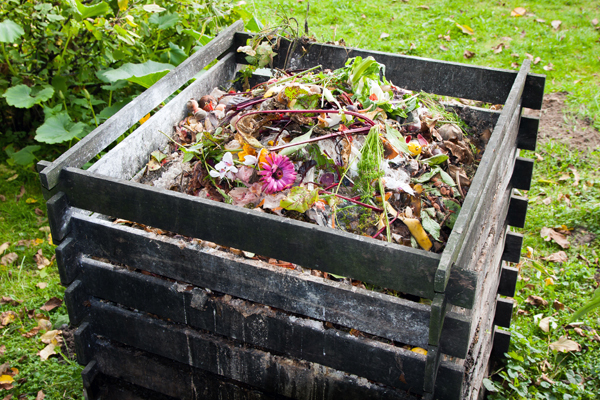 Let fruits, vegetables and other non-meat, non-fatty kitchen scraps decompose in a compost bin. In the spring, after you've let your compost decompose for about two months, spread a half inch to an inch around your garden and let it break down into your soil. Try mixing nitrogen-rich coffee grounds into your soil, which promotes healthy leaf growth. A word of advice: Not everything can be composted. Bark, weeds, treated lawn clippings, sticks, stumps, diseased plants, human or animal feces. Bread products: Cakes, pasta, and most baked goods. Put any of these in your compost pile and watch the bugs swarm to it. Meat products: This includes bones, blood, fish, and animal fats. Milk products: Milk, cheese, yogurt, and cream. Walnuts: These contain juglone, a natural toxic compound. Adding a rain barrel is an inexpensive and effortless way to capture mineral- and chlorine-free water for watering lawns, yards, and gardens, as well as washing cars or rinsing windows. 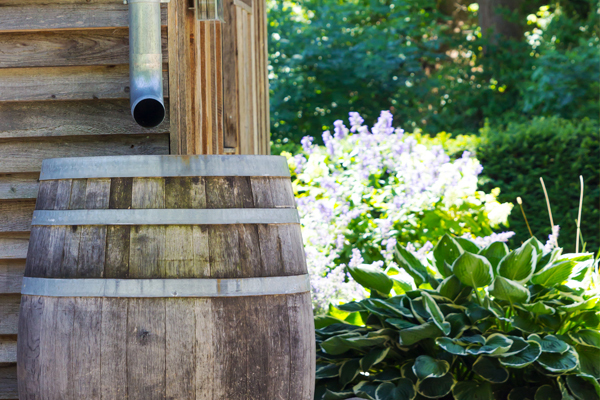 Pop a screen on top of your barrel to keep out insects, debris, and bird droppings, and make frequent use of your water supply to keep it moving and aerated. 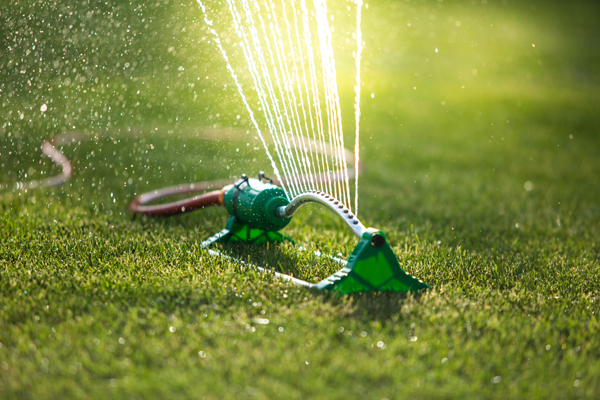 To prevent water from evaporating into the air, avoid using sprinklers, or use them very early in the morning. Instead, get water to plants' roots by using soaker hoses, or, better yet, put in a drip-irrigation system, which slowly releases water into the soil. 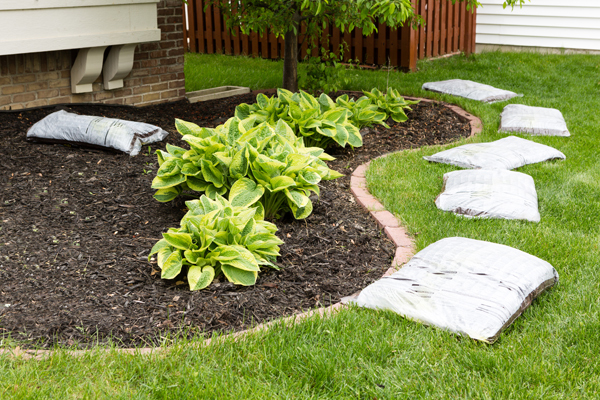 Mulch protects plants from cold and heat, puts nutrients in the soil, keeps weeds from popping up and preserves soil moisture. Casey's carries many options of both colored and natural mulch. 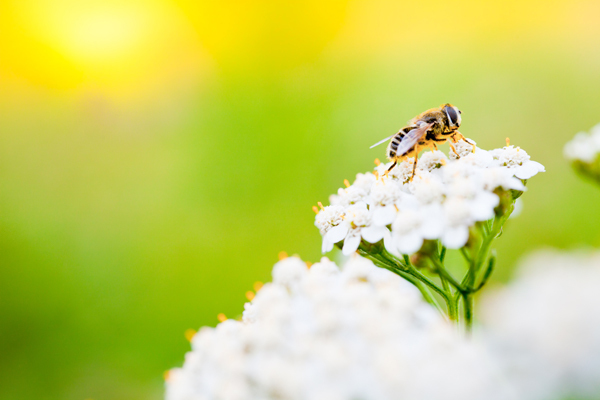 Provide a sanctuary for our pollinator pals, such as butterflies and bees, by growing a diverse variety of native flowers they're particularly drawn to, such as wild lilac, goldenrod, and lemon balm. Casey's has one of the best native plant selections in the area. Have questions about going green?